I had six items during the month of May that really stood out to me in my everyday life. I just had to share them with you. Anything that adds inspiration, happiness and beauty to my life is a must. This picture caught my eye while I was out shopping with my mom. The giant “create” at the bottom made me stop. After reading the whole piece and seeing the $4 price tag I couldn’t stop myself from putting it in the cart. The words speak so true to where I am in my life. I read it every morning when I wake up and every night before bed. 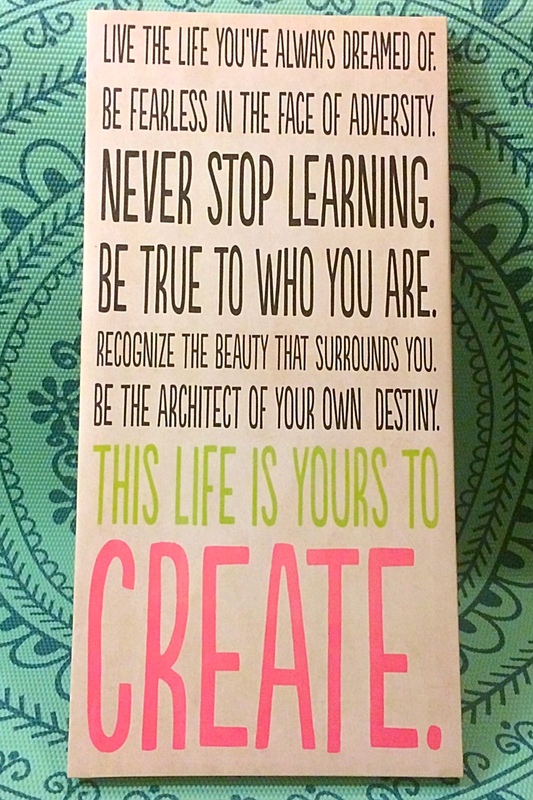 $4 brought me a powerful piece of daily inspiration. I feel like I can take on the world because of these words. 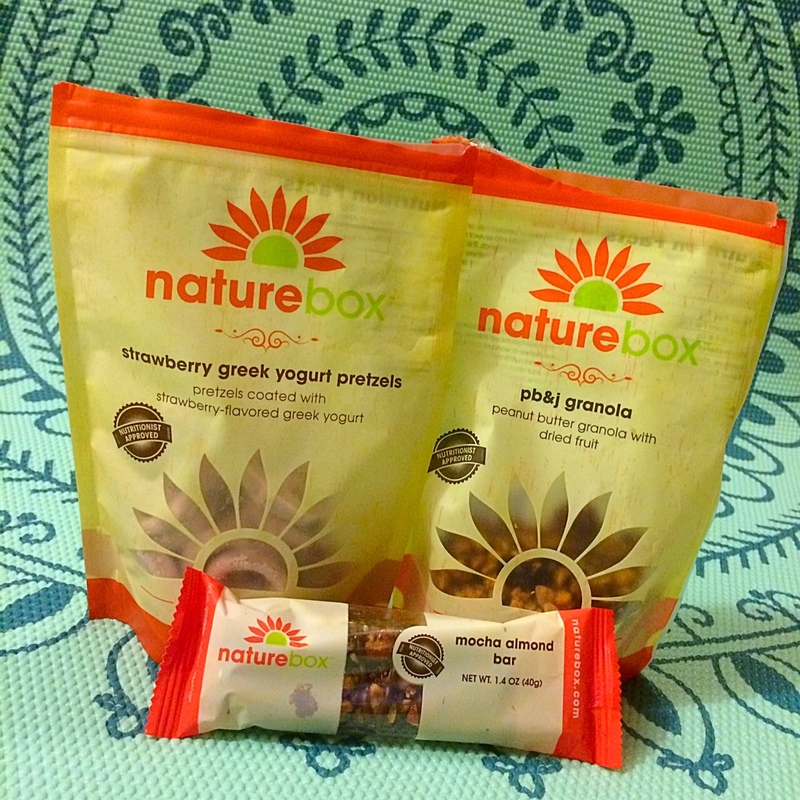 If you’re having trouble finding healthy, delicious snacks give NatureBox a try. These snacks have no hydrogenated oils, artificial junk, or sulfites. All the snacks are nutritionist approved at a max of only 300 calories per 30-gram serving. If you are vegan, avoiding soy, or have an intolerance to gluten there are plenty of snacks for you. The best part is that the snacks taste amazing! I love the jalapeño cashews and I normally don’t like cashews. The Greek yogurt pretzels are another favorite of mine. No more standing in the snack aisle confused over what to pick. NatureBox will pick out healthy snacks based on your tastes and deliver them to your door for only $19.95 a month. Meal planning is a great way to stay on track with clean eating and saving money. I like to write out my meals then make my grocery list. 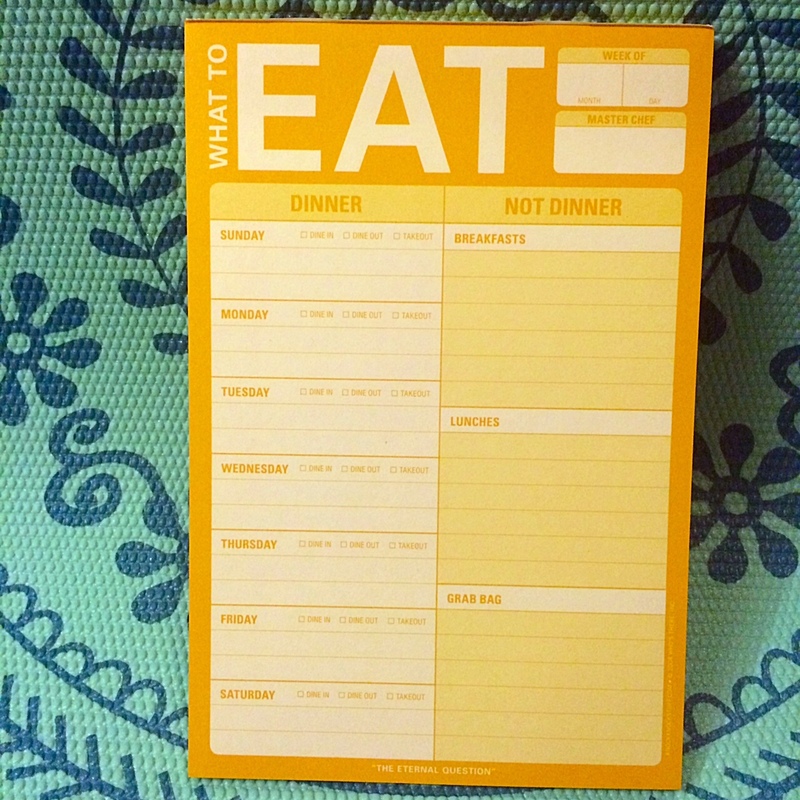 With this awesome “What to Eat” writing pad by Knock Knock meal planning is an organized and easy event for me. I like the table format that prevents me from trying to cheat by not planning all my meals. The back of pad has a magnet on it so you can put your weekly meal plan right on the fridge to remind you to stay on track during the week. 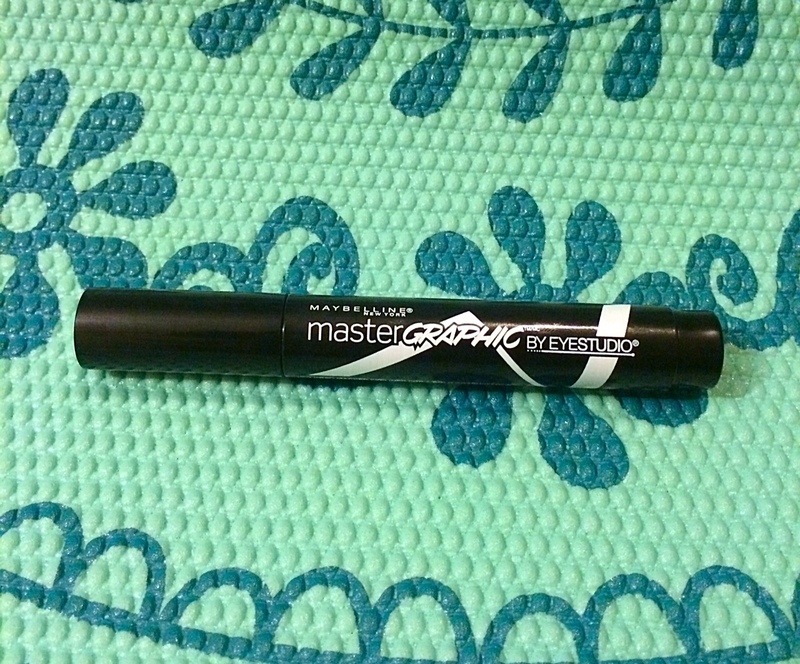 My May beauty favorite is the Maybelline New York “Master Graphic” eyeliner. I love the look of liquid eyeliner but I’m horrible at applying it . 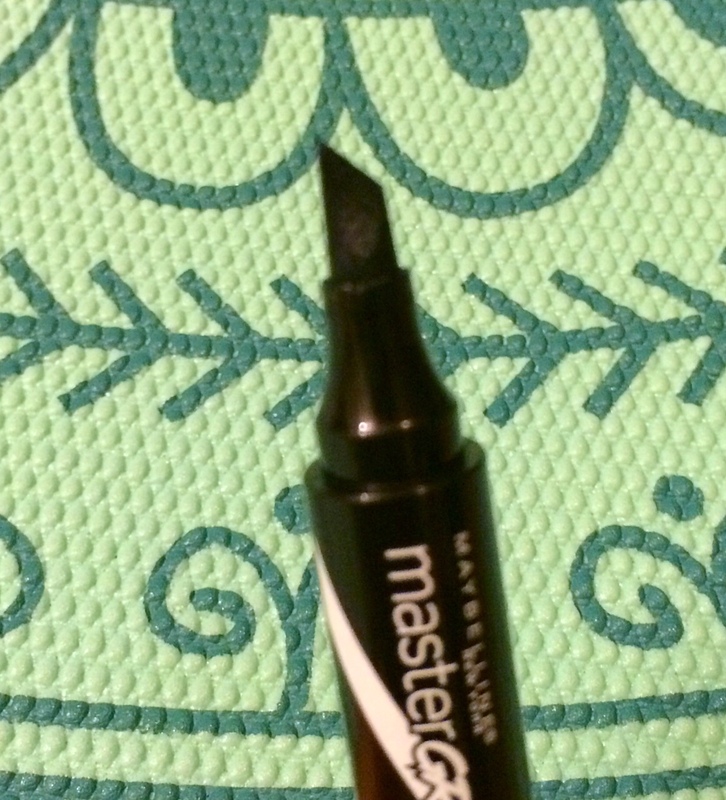 This liner is like a marker making it easy for me to control. The triangle tip allows me to make a thin or bold line with ease. I have the striking black color and it is true to the name. The liner applies in a rich shade of black and dries matte. Perfect for everyday wear. My final May favorite is this adorable gray sweater. I tried it on in the store and fell in love immediately. This is one of those lighter sweaters that are perfect for those cool summer’s nights. 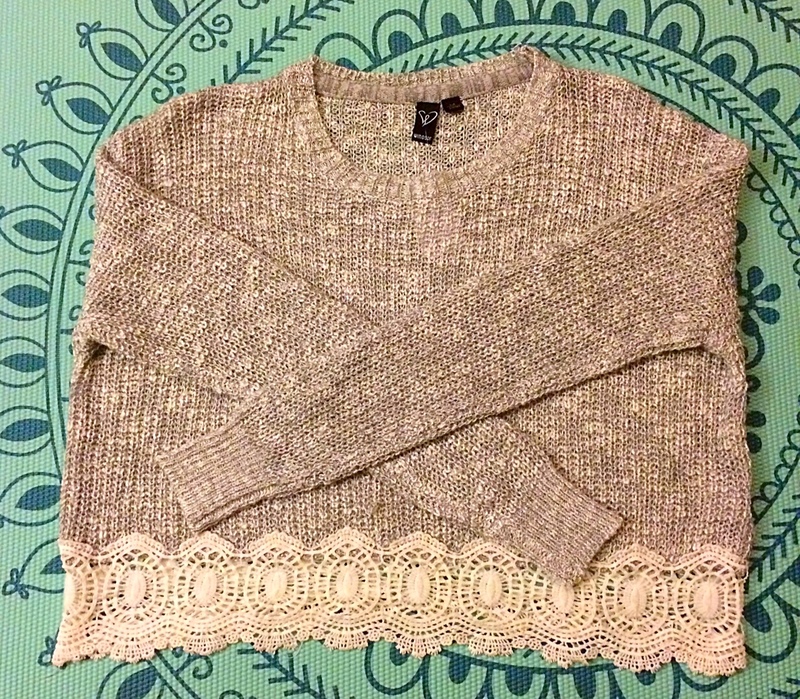 The lace on the bottom gives the sweater its cute character. I’m going to have to force myself not to wear this all the time. 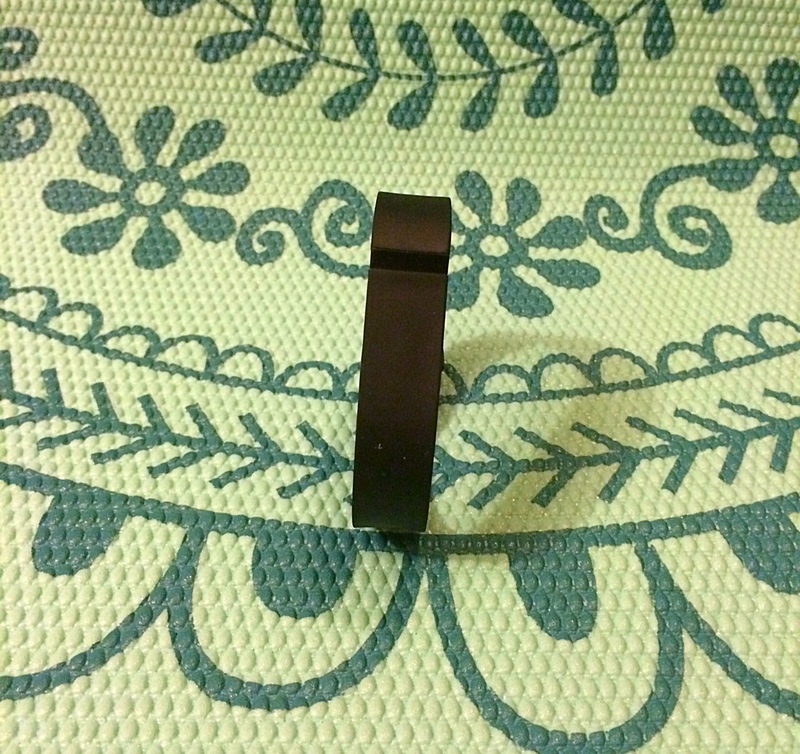 I’ll give more information on this piece in my Summer Fashion Haul post. That’s it for my May favorites. Don’t forget to like this post if you enjoyed it. Share it with a friend that love fitness, clean eating, and fashion too.